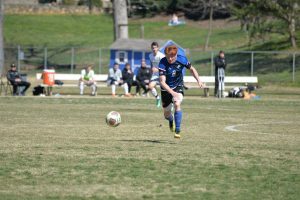 The UNC Asheville men’s soccer team enjoyed a victory this Saturday against Wofford College, finishing the game with a score of 2-0. Freshman environmental science student Alex Payne was on the field with his teammates and gave insight into what it was like on the field. Payne is one of 29 players on the men’s soccer team. Sophomore Tyson Hichman is a transfer student playing his first year on the team. 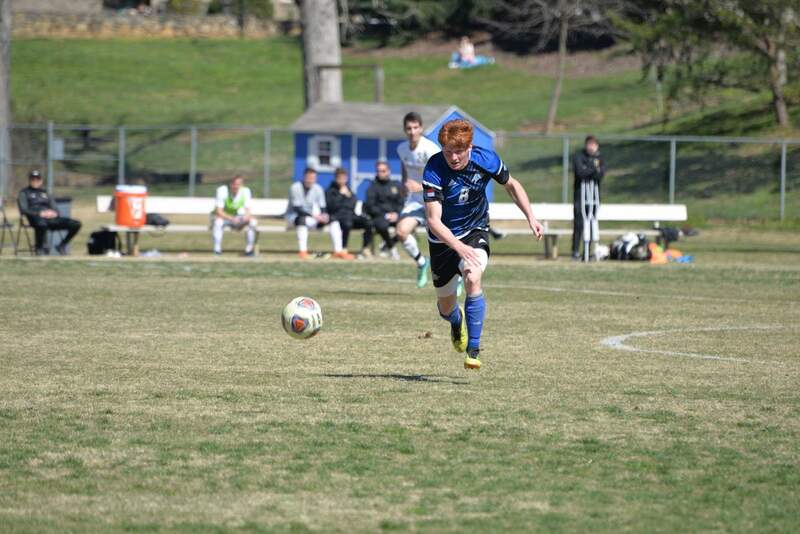 “I transferred from UNC Greensboro to play soccer here and I think it was a really good decision for me. I have been playing soccer since I was a kid, so I have played with some of the guys on the team when I was younger. It feels really good to be on the field again with them. I like the whole teamwork aspect of soccer because I feel like other sports can be kind of more individual sports, where in soccer you really have to know how to communicate with your teammates and work together to get a goal which is really rewarding because you don’t really end up scoring lot of goals in soccer so when you do it’s really exciting,” Hichman said. Payne looks forward to growing mentally and physically over the next three years, and seeing the next generation of players as upperclassmen. “I think it will be a fun opportunity and guiding them in the right path, not only learning from them and others but also learning from coach as well,” Payne said. Payne said the men’s soccer team reminds him of a family, especially due to the large class of freshmen. “It is really nice having people who have your back every single day. I feel like if I went to a different school where I didn’t play soccer I wouldn’t have a community like I do here. I wouldn’t feel supported or backed up if I needed it. I would just be another kid in the class but here people want me to do well and they have their best interests out for me,” Payne said. Hichman stressed the importance of communication with his teammates to be able to win a game and have good morale in general. Even when the UNCA men’s soccer team has time off between games, Payne says they still work and practice hard to prepare for anything coming up next. “We have a week off this week until our next game so we are mostly just preparing ourselves for what is coming up. We have two back to back games coming up against two D2 schools so hopefully they will be easy wins but you can never go in thinking it is going to be easy. It might not be, you just have to play your best,” Payne said.